Discussion in 'Addons and Resource Packs' started by LegendGamer, Apr 8, 2017. 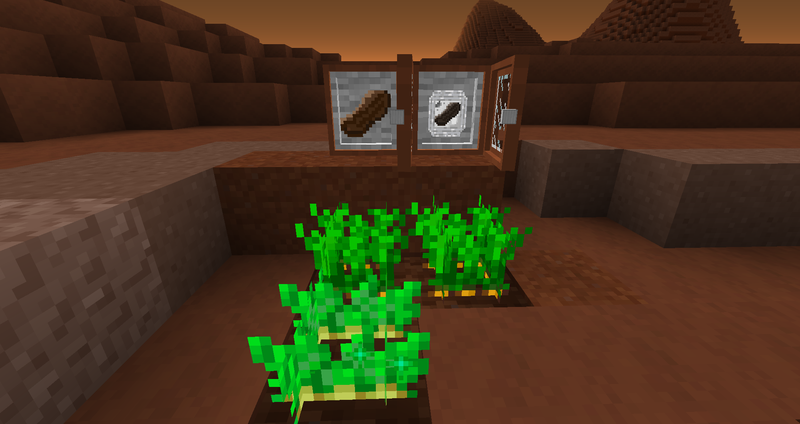 Space Advanced - Addon for GC3, which adds the ability to defecate after eating, and use the feces for crafting Martian soil on which to grow Earth plants.The addon also adds a beautiful armor NASA and a lot of decorative blocks from the Martian stone. Still have the equivalent of a standard food - packaged food for consumption in the conditions of another planet. 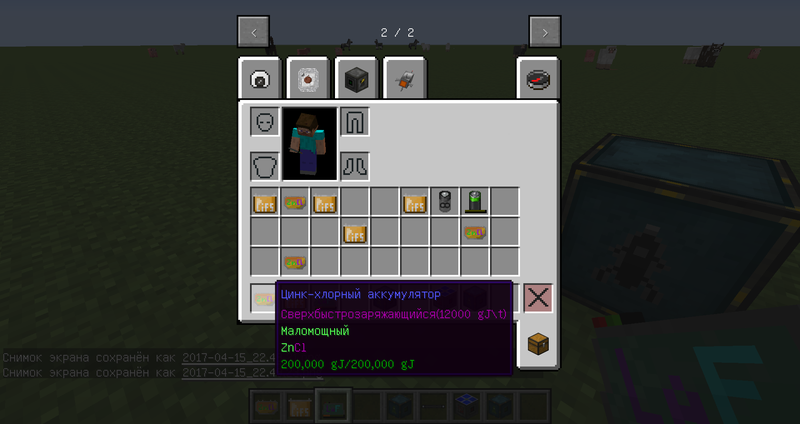 To create the addon I was inspired by the movie "The Martian"! Ezer'Arch, SteveKunG, AugiteSoul and 2 others like this. 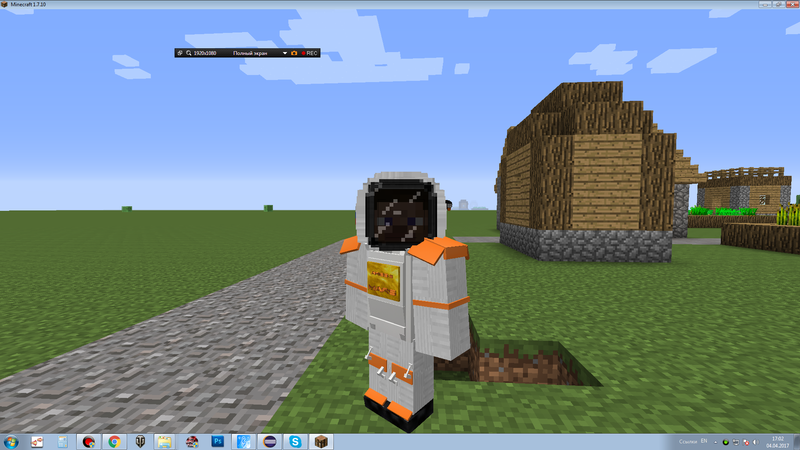 I love the martian movie and seeing a mod about it is so amazing! thanks for this and if you need any textures then pm me. also could you please join https://discord.gg/mqRPJ6w, we already have 8 addon devs there! It is possible please more in detail about it? 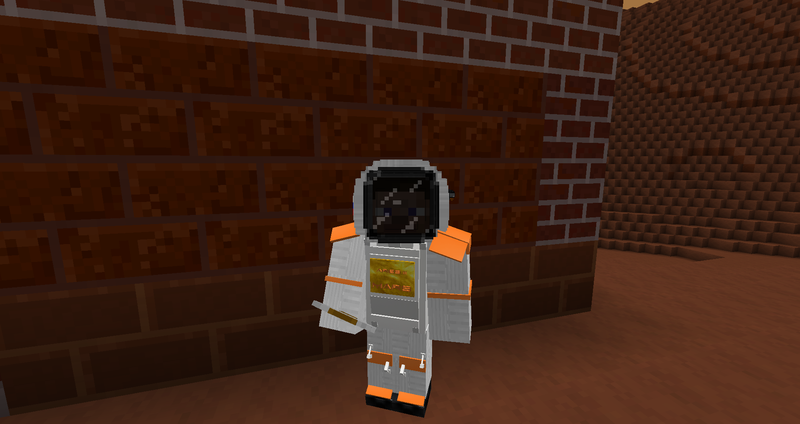 He thinks that this isn't usefull because it's already in galacticraft. I'm not getting why fans in ALL armor parts, the textures have too much detail, and canned food is already in default GC. It's not canned. 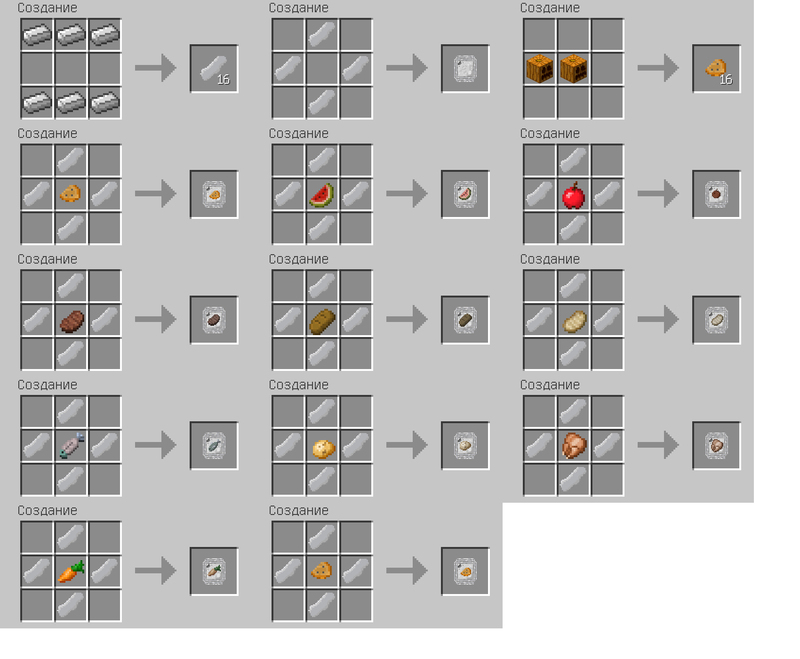 This is the food canned in the packages .Actually, I originally did the mod, not the addon. So there. And the armor is specially made so that it was prettier. I'm also going to add the ability of this helmet to replace an oxygen mask and an underwater helmet. Also, try to protect from atmospheric pressure, which adds GalaxySpace. 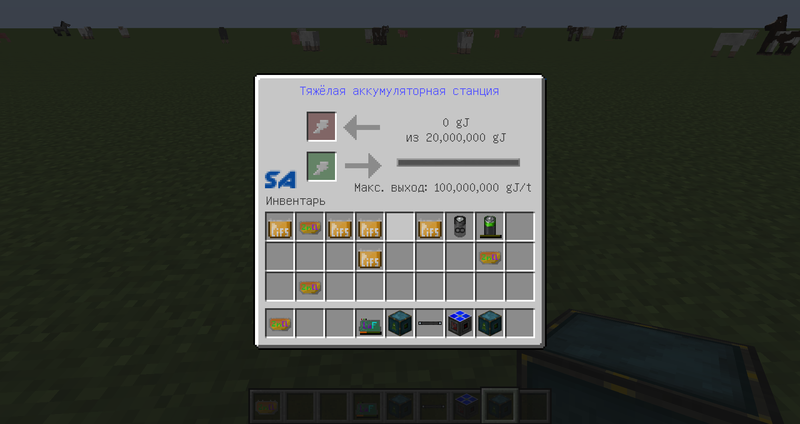 Update 0.5 added little new to the addon. 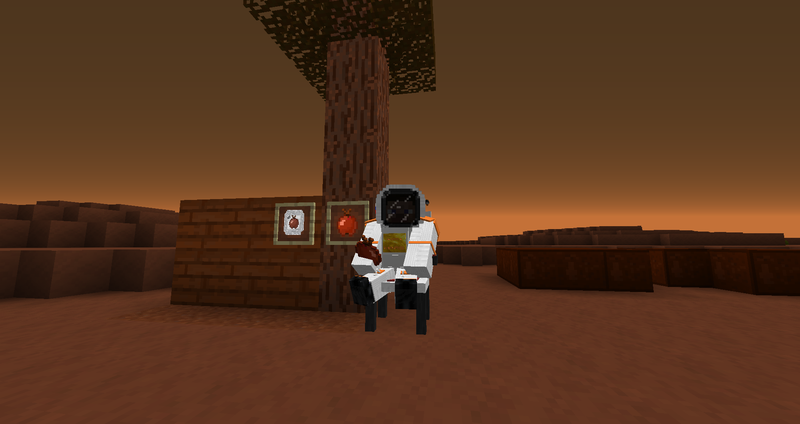 Was added to the Martian Apple,Mars Planks and of course, the Martian Apple. Now you can grow these Apple trees on Mars! 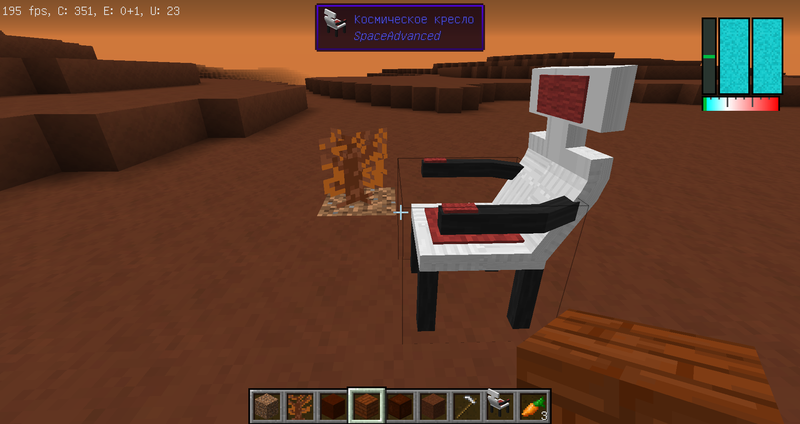 Was added space chair. It can be very easy to relax! 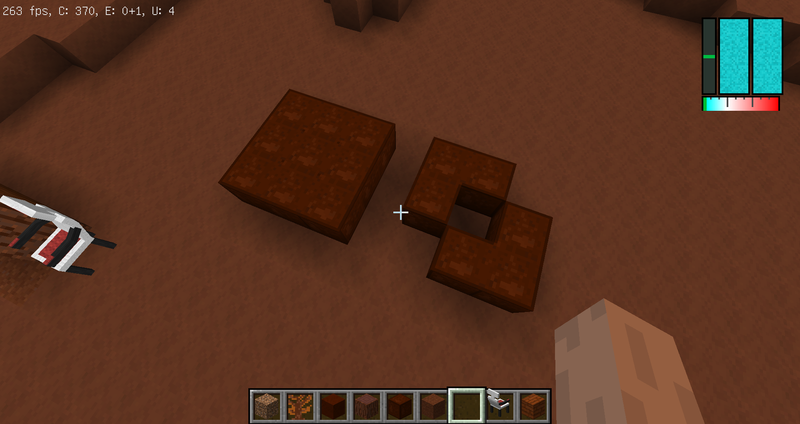 Martian polished stone now has a connected texture. Also, the improved generator of the surface of Mars. But while I will not tell. Nice. Except that plants should not naturally appear on Mars. No, of course! You'll have to bring the normal oak saplings from the Earth. ))Actually, I'm an Apple tree until just added. 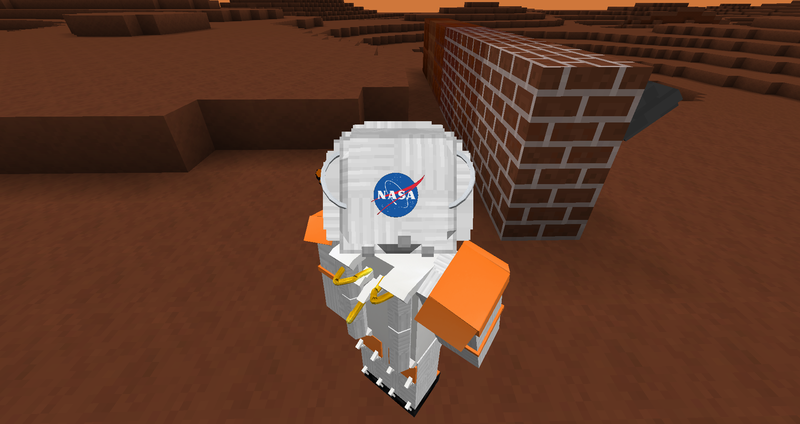 Now I have to do to it was put on the block my the Martian soil, not default dirt. - three batteries with parameters. - heavy battery station that charges the batteries with their speed, and not his. P.S You ask - why the need for batteries with such a huge capacity? That would create an electric rocket that will be added later! Nice, a electric rocket. 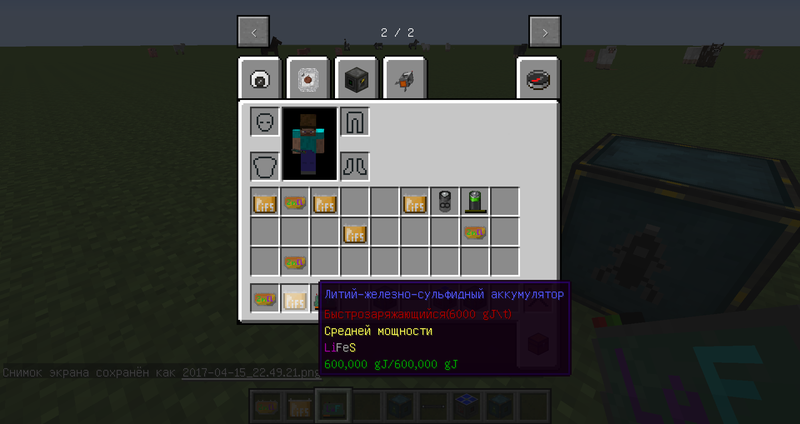 Does the mod has a english translation? Version 0.5.1 preBuild 1 available for download! It is not yet the full realization of the Heavy Battery of the Station and those super-powerful batteries. Rather, they were added in anticipation of an electric rocket. 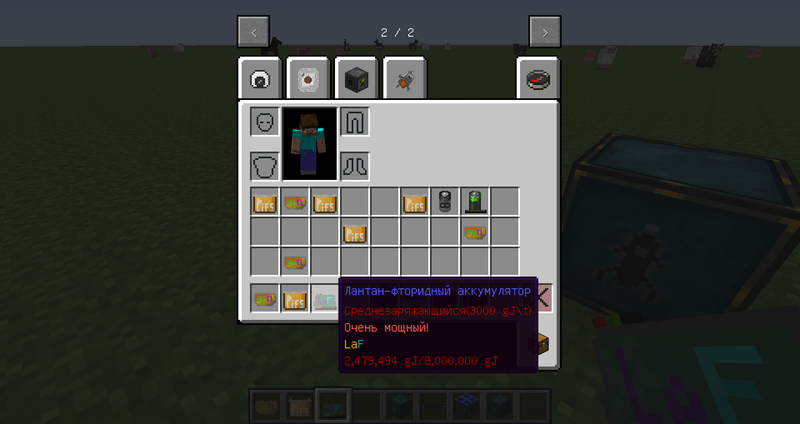 I don't know how to do it, so can't give even an approximate release date for version 0.6. 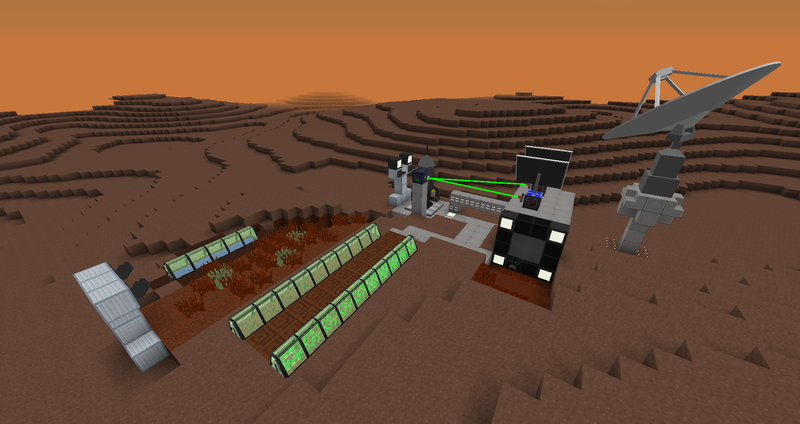 In version 0.5.2 will be added generation on Earth and on Mars new ores. That's all for now.